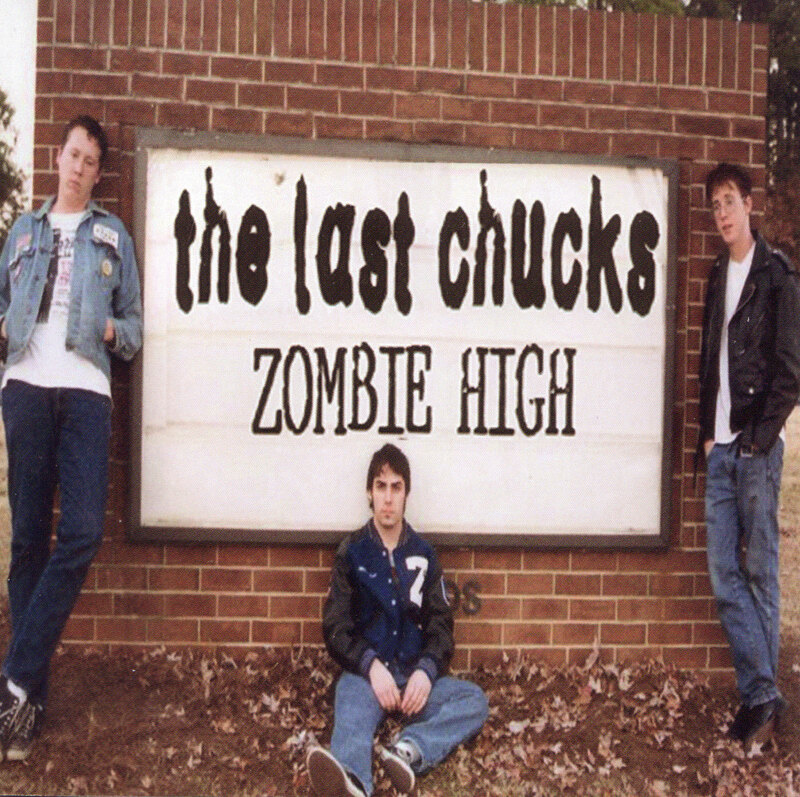 To commemorate the 13th anniversary of The Last Chucks releasing Zombie High, we’re giving away a free copy of the album on CD with every t-shirt, vinyl, and/or CD purchase now through July 4th. What do they sound like 13 years later? To find out, you can download their latest EP, dig it, Al, on iTunes, Amazon, Xbox, Google Play, or Bandcamp. 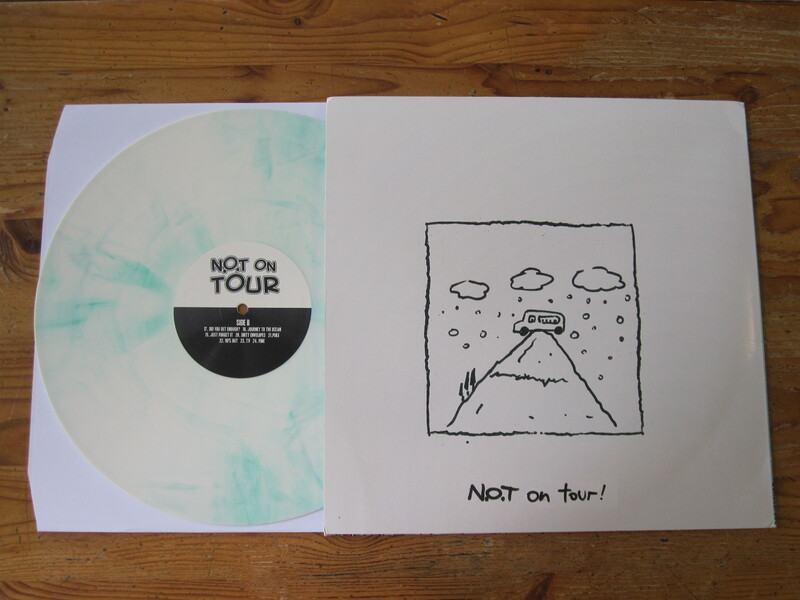 If you haven’t picked up Not On Tour’s self-titled debut album on vinyl, which also includes their second EP on the B, this may be your last chance. We’re down to about 7 copies. And they’re the super rare (like only 20 in existence rare!) white w/ green marble variant. But have no fear, we have plenty of the cool CD version that comes with a mini poster and both vinyl versions of All This Time still available. Well, at least currently. That’s all for now, but coming soon we’ll have a brand new release from New York’s THE BOYS CLUB, entitled House. They’re a great rock and roll band. Check out their rad cover of Warren Zevon’s “Excitable Boy”, which was featured in an episode of Californication!